 Bring a flyer or show the cashier this event on your phone when you dine with us on Wednesday, February 22, 2017, and Panera will donate a portion of the proceeds from your purchase to Tennis Memphis. It’s a handcrafted, delicious meal, all for a great cause! 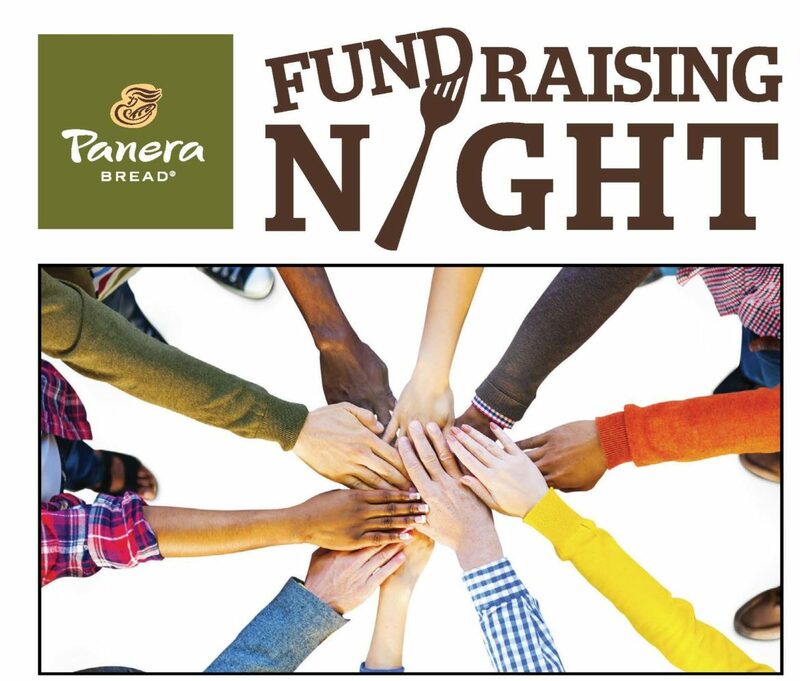 Panera Bread Gift Card, Panera Catering and online purchases are excluded from this event.